Onyx Medical Aesthetics has been providing a range of cosmetic needs for men and women in Kitchener/Waterloo, Mississauga, and surrounding area since 2004. At Onyx, we strive to offer the newest and most innovative cosmetic treatments. Our business has expanded from a small clinic, to across the province of Ontario. 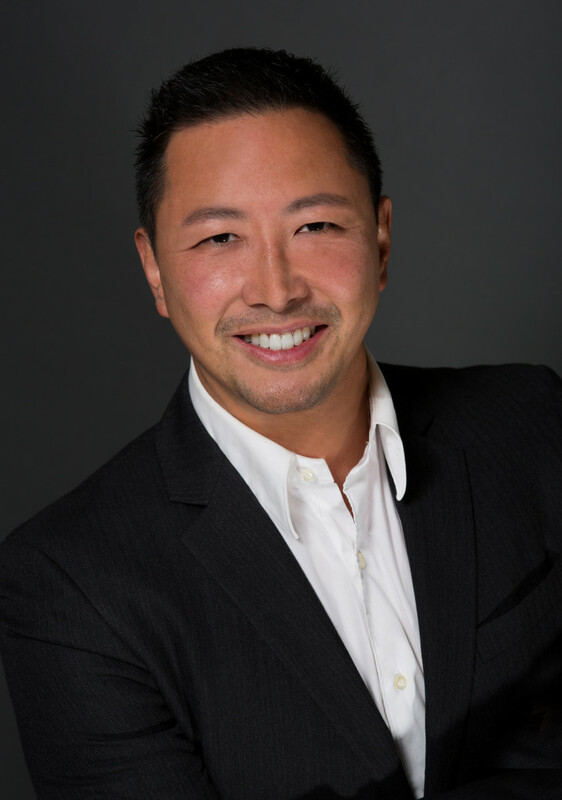 Dr. Kam’s diverse background, experience, and commitment to life-long learning instill Clients’ confidence in Onyx Medical Aesthetics as ‘clinic-of-choice’ for cosmetic, laser, and aesthetic treatments and procedures. Dr. Kam is a family physician specialist, practising in Emergency, Sports, and Cosmetic Medicine. He is industry trained with over a decade of experience in administering non-invasive to minimally invasive cosmetic procedures. Dr. Kam is also Assistant Clinical Professor at McMaster University, Hamilton, Ontario. Onyx Medical Aesthetics operates out of 4 locations. The company has recently expanded and relocated its Kitchener locations to 580 Lancaster St. West, Kitchener. Onyx Medical Aesthetics employs certified clinicians experienced in laser and aesthetic treatments – all administered under Dr. Kam’s directive, state-of-the-art technology delivered in gracious surroundings, and welcoming staff sensitive to the confidential nature of the services. Our Kitchener location is also one of only 7 medical facilities in the province who offer Laser Tattoo Removal with the PicoSure laser. At Onyx Medical Aesthetics, our focus is on helping our patients achieve their cosmetic goals. We provide the most leading edge and effective techniques, products, and technology in the industry to help our patients attain the results they want to see. In fact, innovative advances in the field of medical aesthetics are often available through Onyx Medical Aesthetics before they are available anywhere else. Dr. Michael Kam and his qualified staff take the time to listen carefully to your concerns and work with you to create a cosmetic treatment plan that is uniquely suited to your needs. We outline every step of your treatment plan, from preparation to recovery to maintenance, so that you feel fully informed, confident and ready to proceed. Our care extends beyond the office or our clinics after your treatment. We encourage our patients to keep in touch and are always willing to go the extra mile to ensure your complete confidence in Onyx Medical Aesthetics for all your cosmetic needs. It is our goal to ensure that every interaction between you and the Onyx Medical Aesthetics team is pleasant, helpful and positive. Our office staff, technicians, and physicians are some of the most qualified in the industry. We promise to deliver an exceptional level of care and service that speaks to our reputation as one of the pre-eminent cosmetic medicine practices in the industry.